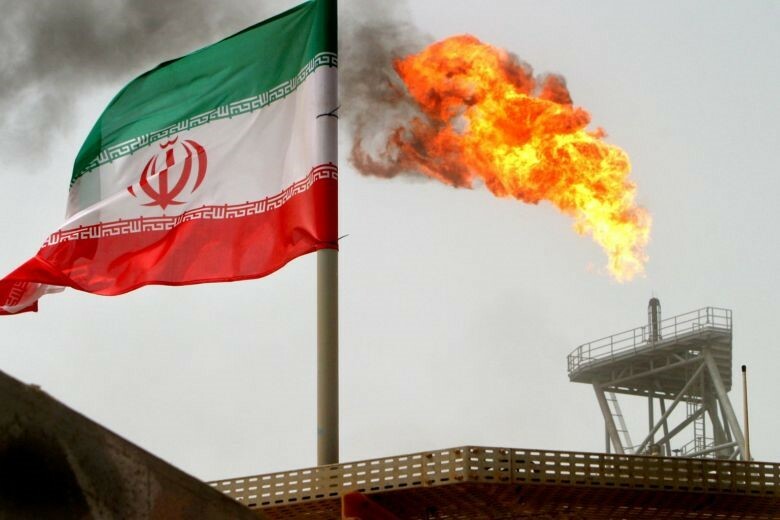 WASHINGTON (BLOOMBERG) – The US has agreed to let eight countries – including Japan, India and South Korea – keep buying Iranian oil after it reimposes sanctions on the Opec producer on Nov 5, a senior administration official said. While the Trump administration’s goal remains to choke off revenue to Iran’s economy, waivers are being granted in exchange for continued import cuts so as not to drive up oil prices, said the official, who asked not to be identified before Secretary of State Michael Pompeo announces the number of exemptions later on Friday (Nov 2). China – the leading importer of Iranian oil – is still in discussions with the US on terms, but is among the eight, according to two people familiar with the discussions who also asked not to be identified. The administration must maintain a delicate balancing act with the waivers: ensuring the oil market has sufficient supply and avoiding a politically damaging spike in gas prices, while also ensuring that Iran’s government doesn’t collect enough revenue that the US sanctions become irrelevant. Previously, Mr Pompeo has said “it is our expectation that the purchases of Iranian crude oil will go to zero from every country or sanctions will be imposed”, but also acknowledged that waivers were being negotiated with nations that say crude from the Middle East producer are critical to their energy industry. The waivers are only temporary, and the US will expect countries that get them to keep cutting Iranian oil imports in the months ahead, according to the US administration official, who declined to give details on the volume of oil the nations will be allowed to import under the exemptions. The identity of the countries getting waivers is expected to be released officially on Monday, when US restrictions against oil dealings with Iran go back into effect. The Trump administration has asked that those nations also cut other economic ties with the Persian Gulf state, such as by reducing trade in goods that aren’t covered by the sanctions, the official said. The impending oil sanctions have been a US tool to pressure Iran in the six months since President Donald Trump backed out of the 2015 nuclear dealbetween the Middle East nation and six world powers, saying it didn’t do enough to constrain the Islamic Republic’s nuclear programme or curb what the US calls other “malign activity” in the region. The US move infuriated Iran and angered the other countries that negotiated the nuclear deal and still say it’s the best chance to constrain the Islamic Republic’s nuclear ambitions. The Trump administration has rebuffed them and gone ahead with its sanctions plan, arguing that nations, banks and businesses worldwide will decide they’d rather do business with the US than Iran and leave the market. Already, through its pressure campaign, the US has managed to reduce Iran’s oil exports from 2.7 million to 1.6 million barrels a month, according to internal US estimates. That’s symbolically important to the Trump administration because President Barack Obama’s administration took three years to remove 1.2 million barrels from the market – and that was while acting in concert with the European Union and other nations before the international effort yielded the 2015 deal. The administration’s decision to issue waivers to eight countries also marked a significant reduction from the Obama administration, which issued such exemptions to 20 countries over three years. During the previous round of sanctions, nations were expected to cut imports by about 20 per cent during each 180-day review period to get another exemption. Iran could then use that money to buy food, medicine or other non-sanctioned goods. The administration sees those accounts as an important way of limiting Iranian revenue and further constraining its economy. “It’s a virtual certainty that Western banks are not going to violate the escrow restrictions,” said Mr Mark Dubowitz, the chief executive of the Washington-based Foundation for Defence of Democracies who has advised Mr Pompeo. the Trump administration’s goal remains to choke off revenue to Iran’s economy, waivers are being granted in exchange for continued import cuts so as not to drive up oil prices.